The most awaited day for lovers is finally here. Valentine’s day gives just another excuse to pamper our partners, love and cherish their presence in our lives. This day which celebrates love and affection is thus a great opportunity to rekindle romance which is often curtained by the daily hum-drum of life. I am sure you want to look your gorgeous best for your man, here are some great dressing ideas for Valentine’s day which will bring out the diva in you. Red signifies passion and imagine stealing his breath away in a gorgeous red flowy gown. Alluring, attractive and amazing- your beloved will be mesmerised by your vision. 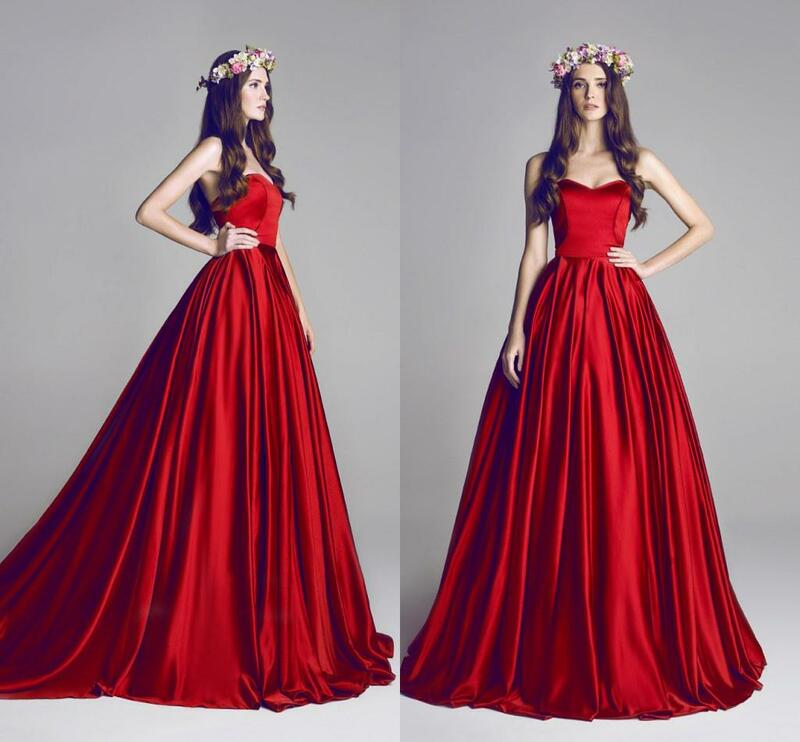 The flowy gown gives a romantic feminine aura while red strikes a bold powerful statement. Pink and lace spell femininity like no other and make for a heady combination for your long awaited dinner date. 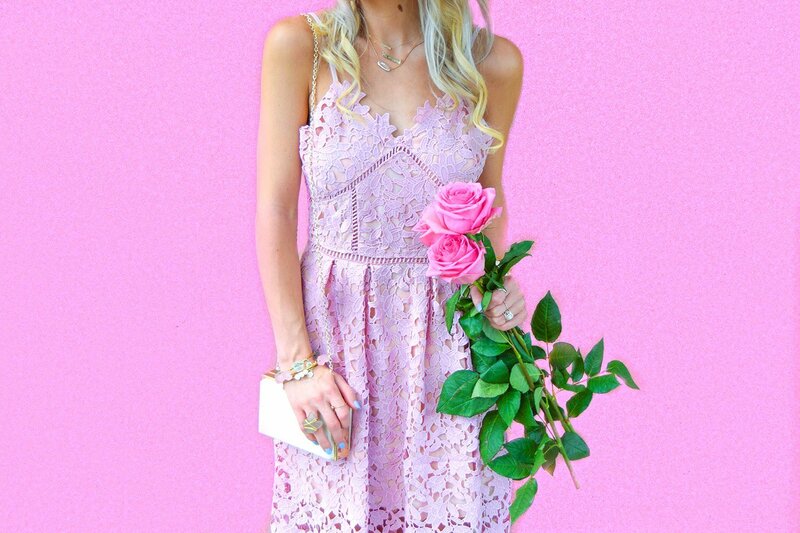 A pink lace dress is the solution to your queries for the perfect Valentine’s day outfit. Tulle skirts are so in vogue these days. And imagine wearing a beautiful tulle skirt with a blouse of your choice to the fancy dinner date. Not only will you tick the boxes of a fashion critic, your better half wouldn’t be able to stop admiring his angel. Set the temperature soaring with a fitted black sheath dress. Let the dress embrace your curves and get his pulse racing. A beautiful woman in a lovely black dress: your man might swoon over you this Valentine’s day. If you both love partying and love to hit the lounge every now and then, I am pretty sure what your V-day plans would be. Hit a happening club with him in a shimmery party dress and dazzle him. You surely wouldn’t mind the extra attention too ;). Don’t miss out Stylish Outfit Ideas For Bermuda Shorts. 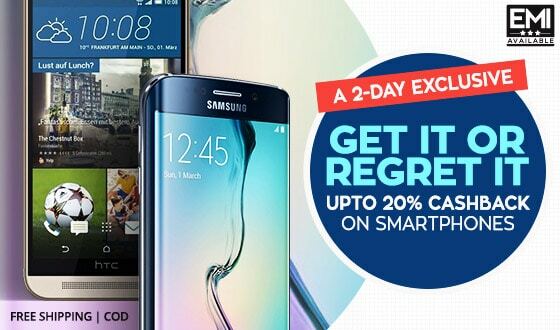 Shop for the latest fashion looks through Paisawapas to save more. Happy Valentine’s Day folks. Give yourself a style makeover in this new year! ← Should Jolly LLB 2 be on your must watch movie list this week?